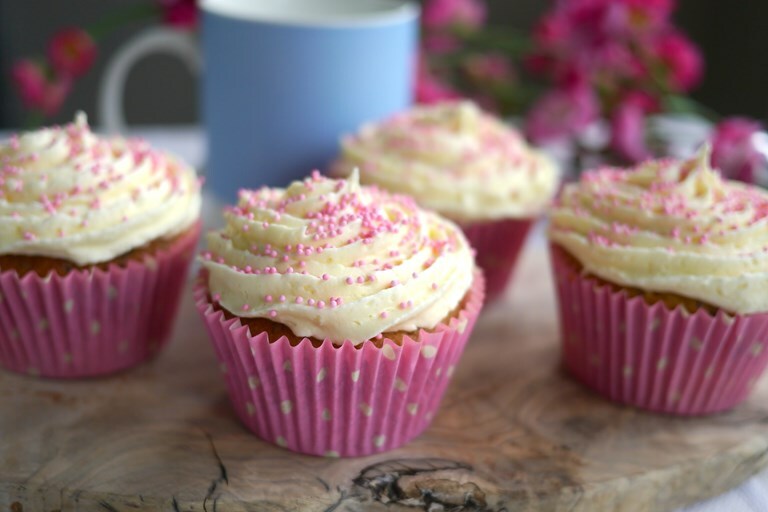 Whether fuelling the sugar rush at a children's party, adding some glamour to a tea table or being passed around at work on a Friday, cupcakes are always a hit with everyone. 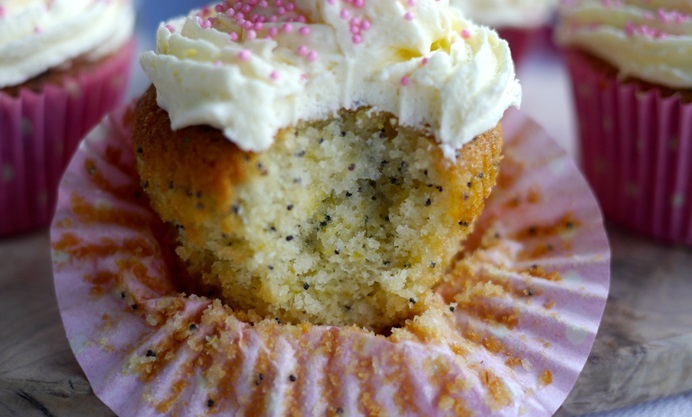 In this glorious cake recipe, Victoria soaks poppy seed cupcakes in lemon syrup before topping them with a rich buttercream icing. Quick, easy and fun to make at home, kids would enjoy decorating these pretty little cakes. This lemon and poppy seed cake will fill your belly with enough sunshine to help ward off any invading rain this spring. With nephews and nieces due for a visit over the weekend, I opted to bake cupcakes – small enough for little mouths, but big enough to satisfy the greediest of grown ups too. These cupcakes don’t really need the swirl of buttercream on top, if you don’t want it, but I can assure you, it goes down a treat with the under 10s – especially if you give them back to their parents soon enough after eating that any sugar-induced bouncing off the walls is left for when they get home.